From Rude Jude To Just Jude! 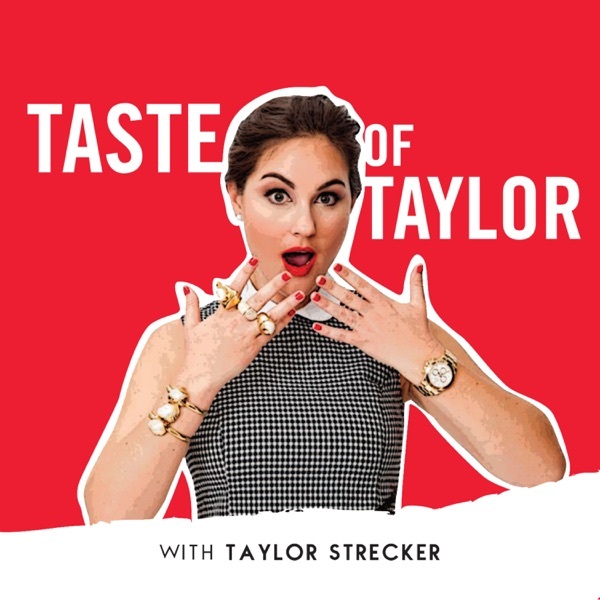 On this week’s episode of Taste of Taylor, Taylor dives in with long-time friend and former SiriusXM coworker, Jude Angelini, of The All Out Show on Shade 45. They reminisce about the good ole days and rehash all the drama, in particular a shocking radio war one of them was involved in! Taylor also talks to Jude about the journey that is his life… and what a life it’s been. Jude details this in his two incredibly unfiltered and vulnerable memoirs Hyena and Hummingbird.